You’ll notice a common theme throughout our individual stories; we all met through English and Creative Writing at Loughborough University and, subsequently, the platform and its team has grown. We’re excited to share what we do and to support you in developing your craft and realising your potential. 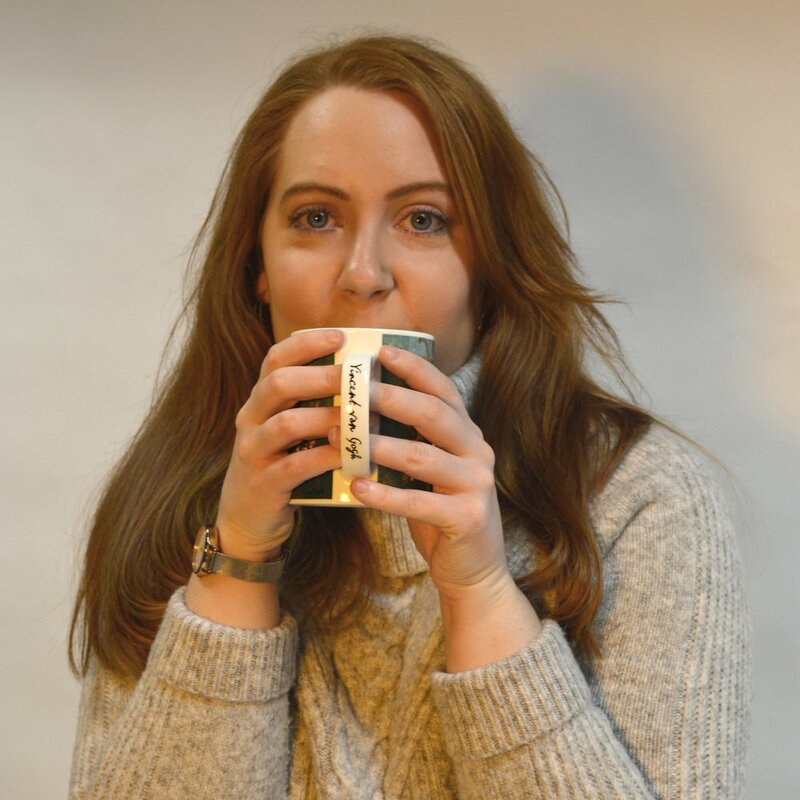 Dr Sophie-Louise Hyde is a poet, writing tutor, entrepreneur, tea enthusiast & founder of Wordsmith_HQ (formerly The Student Wordsmith). She began her career in writing and publishing ten years ago, and specialises in verbatim and digital poetry. Sophie also works as an adviser to students wishing to start their own business at Loughborough University while overseeing Wordsmith_HQ. Emily is a writer, editor, and illustrator. She writes young adult fiction and loves to explore character and pace. She has written, edited and designed for Wordsmith for two years, and has played a key role in our relaunch. Emily achieved her Masters in Creative Writing from Loughborough University and previously worked as an English teacher. Kathryn is interested in writing short stories, found poetry and supernatural horror. She has been part of the Wordsmith team for the past year while studying for her Masters. When she isn’t writing, Kathryn can be found drinking bubble tea and spending time with her dog, Toby. Kathryn published her debut short story collection, Case Files of the Supernatural, in 2018. The team is regularly joined by other writers and supporters including our Marketing and Administration Assistant, Helen Harrison, Freelance Writer, Lerah Mae Barcenilla, and a number of work experience students from local schools and universities in Loughborough and Nottingham. Throughout April, we’re joined by Georgia — a History student from Nottingham Trent University — who is working as our Editorial Assistant for work experience. Although Georgia’s writing has had to take a back seat due to academic pursuits and priorities, Georgia has made regular appearances at slam poetry evenings and has had work published in several zines and online on writing blogs.